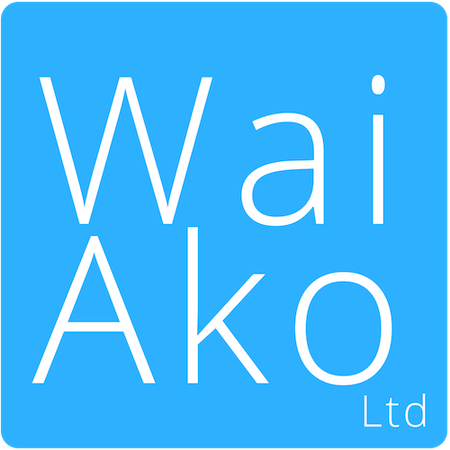 Wai Ako | E hia? Tokohia? How many? Success criteria: the language in this song is spoken as part of daily school life, for example te Reo Māori monitor counts children present during roll and tells the teacher in te Reo Māori.